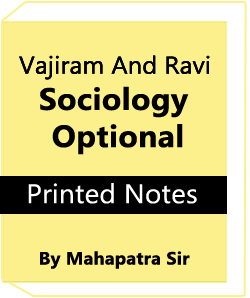 Empirical situations of emerging social processes and their inter-linkages with the global, regional and local manifestations. 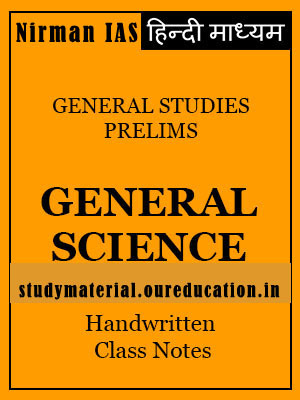 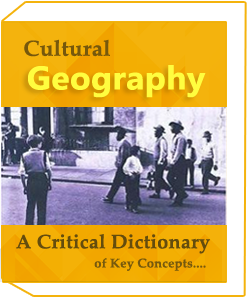 Study material is one site giving full and best notes.We have such a gathering of fulfilled Students they are genuinely impacting to get our notes.So unmistakable understudies purchase our notes and kept up other understudies.Study material giving UPSC notes,Printed notes,Photocopy of Original notes. 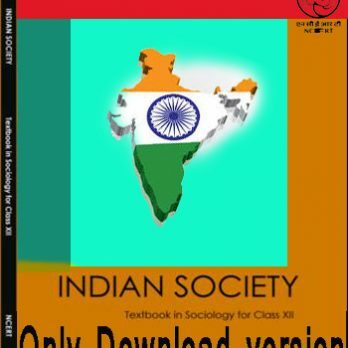 IGNOU MA Sociology Printed Material in Hindi notes given below..